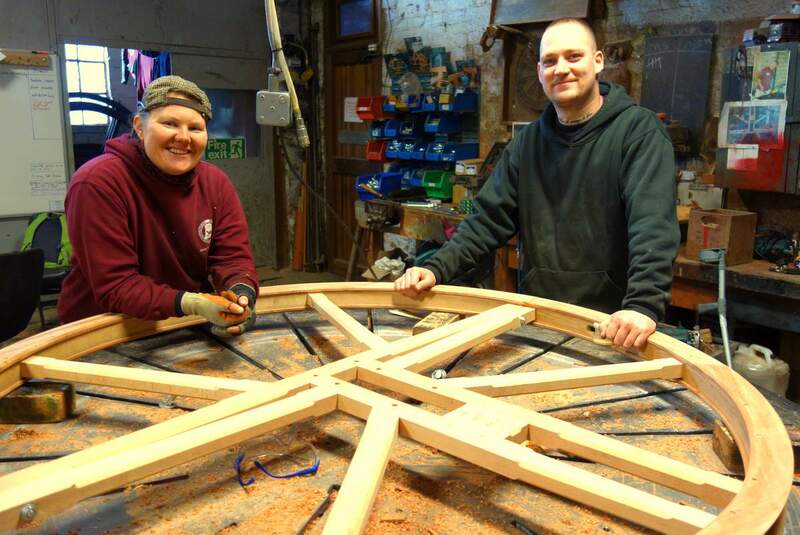 A major restoration and augmentation of this 10 cwt ring of five will take place at this church. 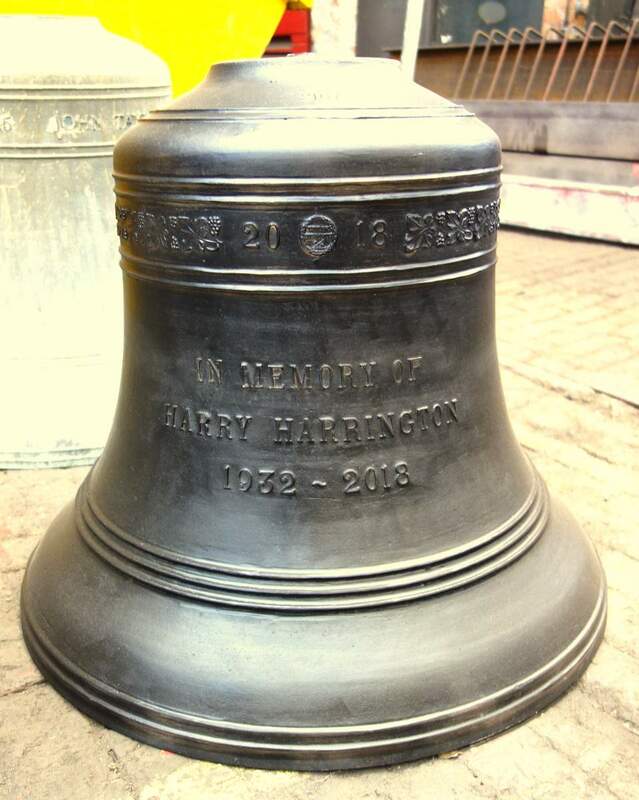 The bells will be removed and conserved. 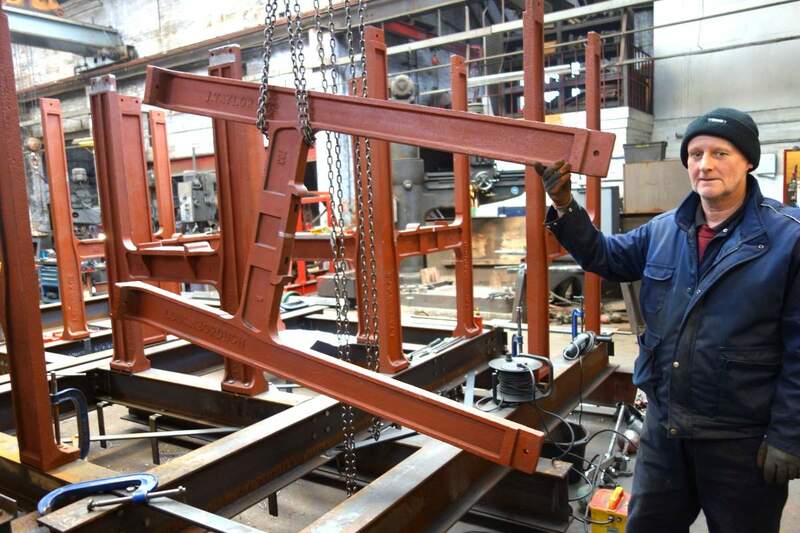 A new cast iron and galvanised steel two tier steel bell frame for six bells, four below and two above, will be manufactured and installed beneath the present bell frame to reduce the thrust on the top of the tower. 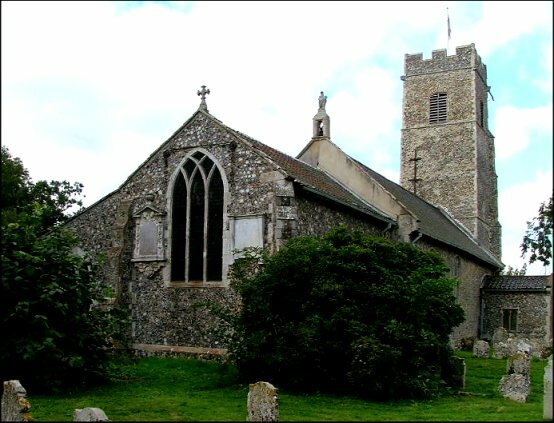 A new treble bell will be provided (this was cast at Taylor’s in 2006) and all new ringing fittings before the ring of six is returned to Shotesham and hung in the new frame. 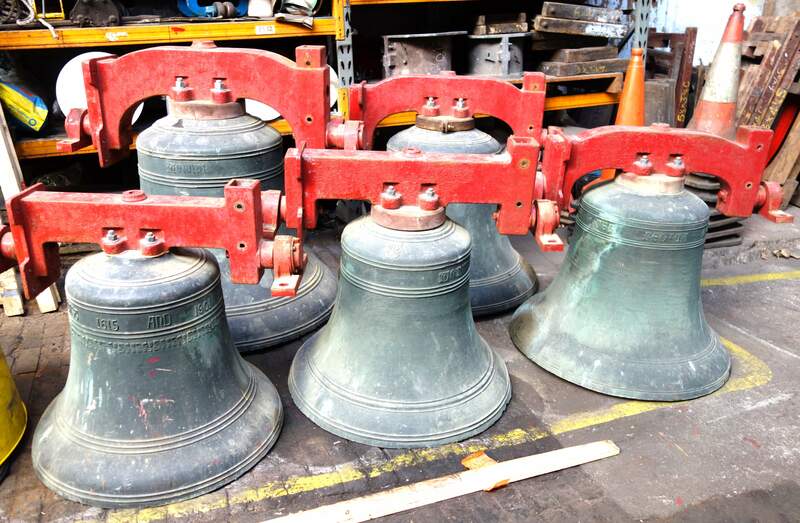 Shotesham bells on arrival at the Foundry. 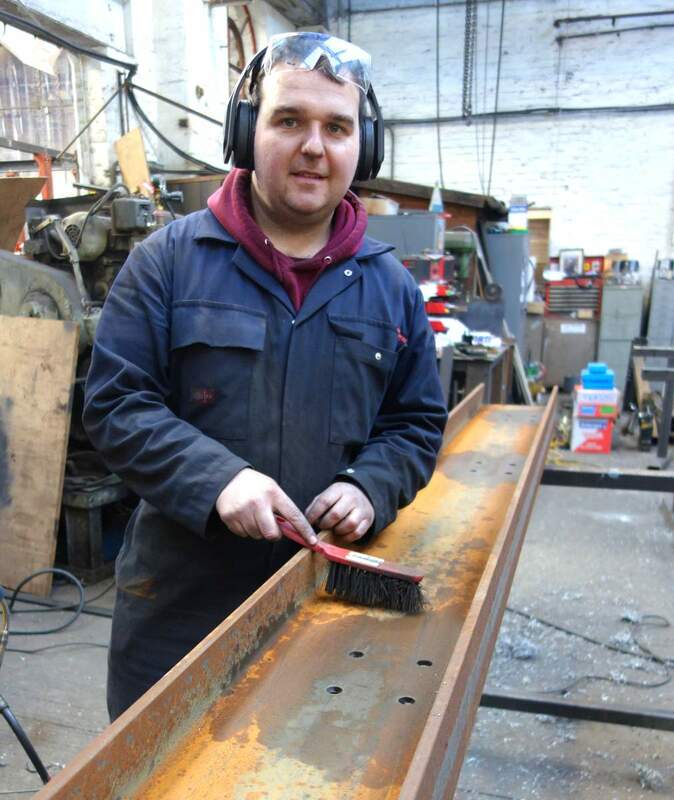 Anthony makes a start on the base girders. 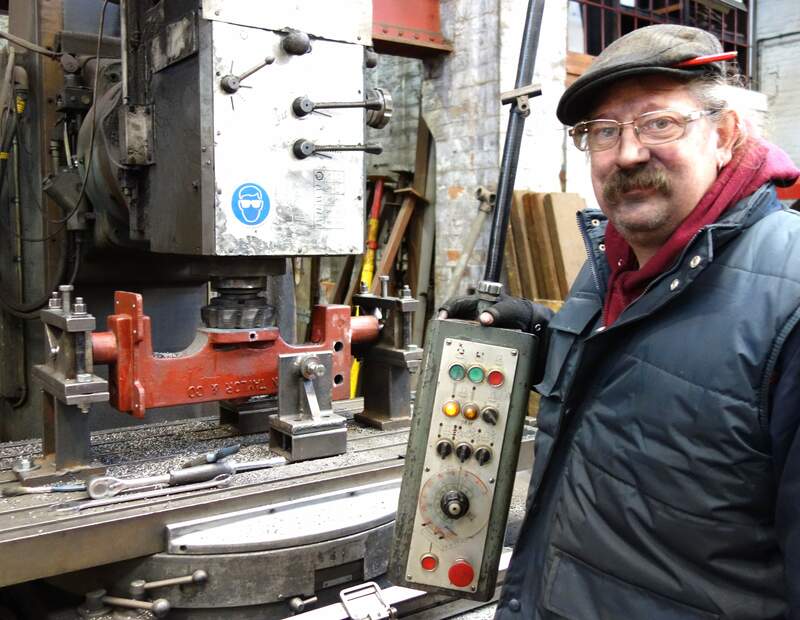 Bill Bowes grinds the seating pad perfectly flat. The newly cast treble bell. 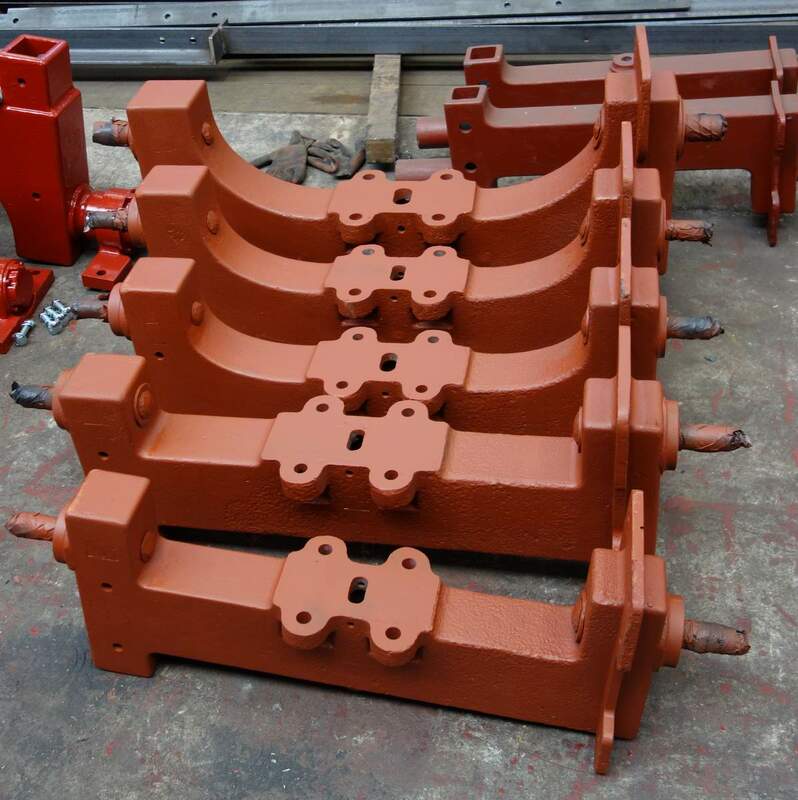 Cleaned by sandblasting - the headstocks have been altered and are ready to be fitted to the bells. Anthony weld's one of the new "H" frames. 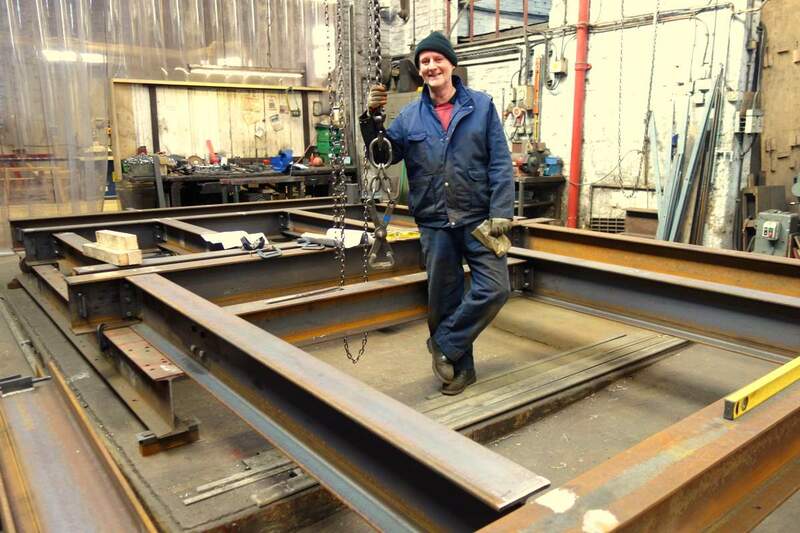 Colin makes a start on the two tier frame - upper and lower grillages are laid out here. 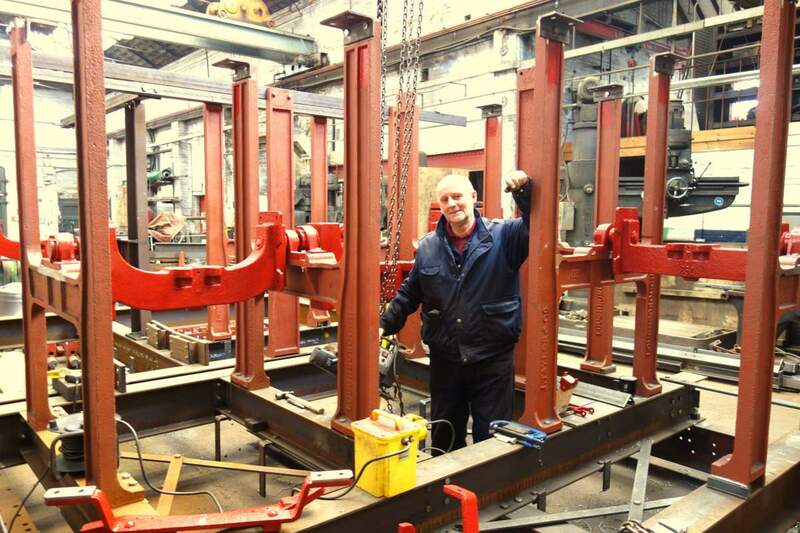 The bells and their fittings have been removed from Shotesham and are now at Loughborough. The new treble bell was cast in 2006. The Taylor headstocks have been cleaned and altered to accommodate clapper adjusters. The new treble headstock and wheel has been manufactured. 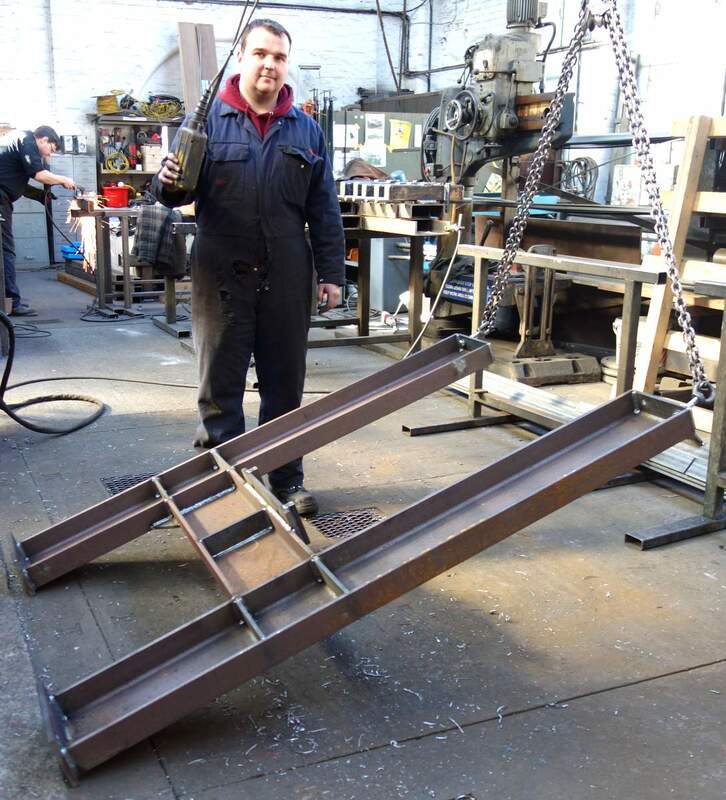 The construction of both tiers of the bell frame have been completed, and the upper tier has been mounted on the lower. 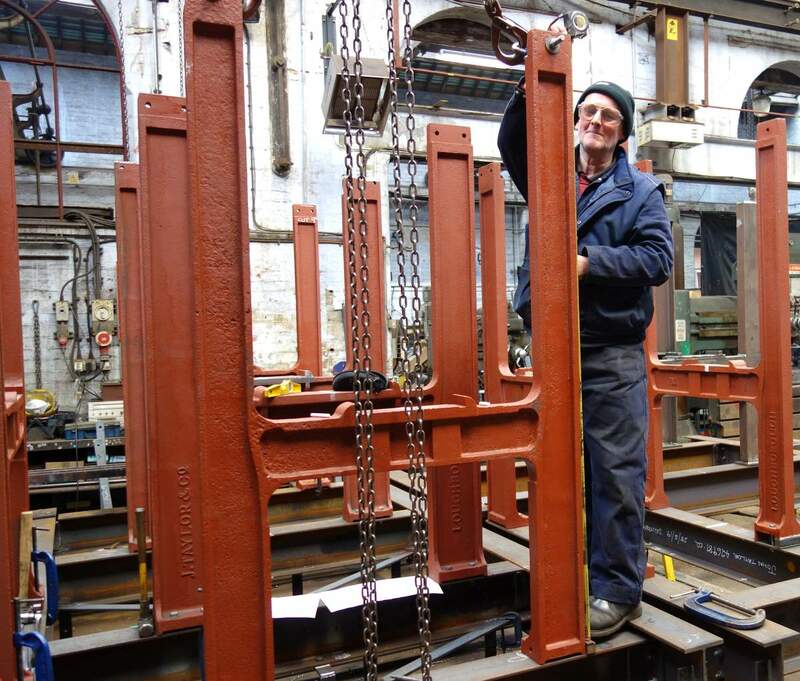 The headstocks, sliders, stays and runner boards have been fitted to the bell frame. Hanging is underway.